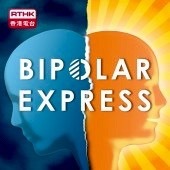 For all support group enquiries, email: bipolarinhk@gmail.com. Include your phone number and let us know if you’d like to join our Bipolar Hong Kong WhatsApp group! Need Urgent Help? Contact the Hong Kong Samaritans! Keep Talking About Mental Health: Join Our Global Community!